It seems Fiat Italy is going in the opposite direction of Italian government’s. This week one of main topics among specialized press was Fiat’s choice of working more and more in alternative solutions to the problem of gas. It is well-known by everybody that Italians are one of the few car groups not to deeply invest in the Electric car, not only because it’s a matter of costs but also because they don’t really want it. 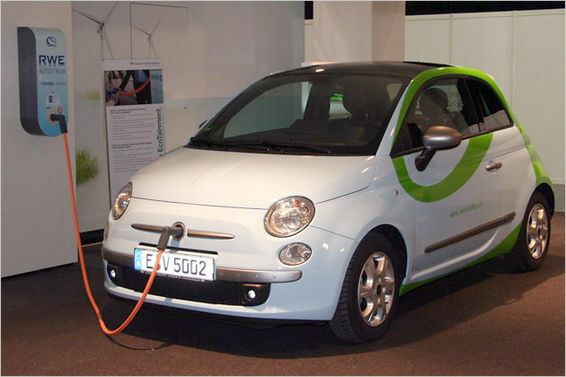 So far they have been working on the Fiat 500 EV, an electric version of the Cinquino with 100 hp powered by lithium-ion batteries and developed by Chrysler available from 2013. Nevertheless the board of the company is focused on GPL/Methane gas and they are really investing in a technology that might not sound as attractive and exciting as electric one, but that could be an interesting way of solving gas dependency and electric’s high cost. GPL in Italy, or LPG (Liquefied petroleum gas) is a flammable mixture of hydrocarbon gases being used in cars since 1940s. It has a lower energy density than petrol . Therefore it results to be in an economic and already available technology, and at the same time less toxic to environment (23% fewer emissions) with the same performance features. This kind of energy source does not imply big engine modifications so the development costs are much less expensive than other future technologies. But if it is that good, why other car makers are not investing on it? the answer is in the supply chain. 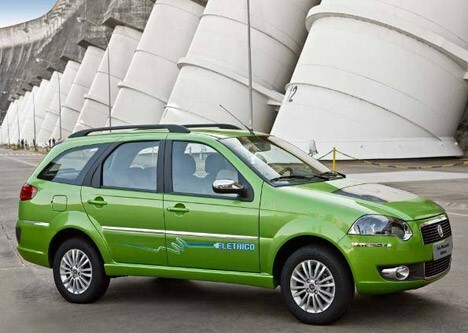 As electrics, GPL supply is not well-developed yet, and this make purchase final decision for clients to buy a regular car that guarantees energy supply. But the price of GPL compared to regular gas could be a reason for future growth of this energy source, though its car registrations are still low: in 2011 just 3,2% of cars sold in Italy had GPL, much more than electrics and hybrids, 0,02% and 0,29%. From the 122.288 Puntos sold in Italy last year, 5.581 (4.6%) had GPL technology and 10.455 had Methane gas. In the case of Panda, 4.2% of them were GPL and 16.9% had Methane energy source. Eventhough the small numbers and the terrible results GPL cars had in 2011 (sales were down 80% in Italy), Fiat is focusing and investing a lot in this kind of technology. They believe is a more efficient way to solve the problem of gas dependency as it takes less time and money to get better technologies. Their choice is also based on the negative side of Hybrid/Electric cars: social and economic sustainability, autonomy, costs and recharge times. 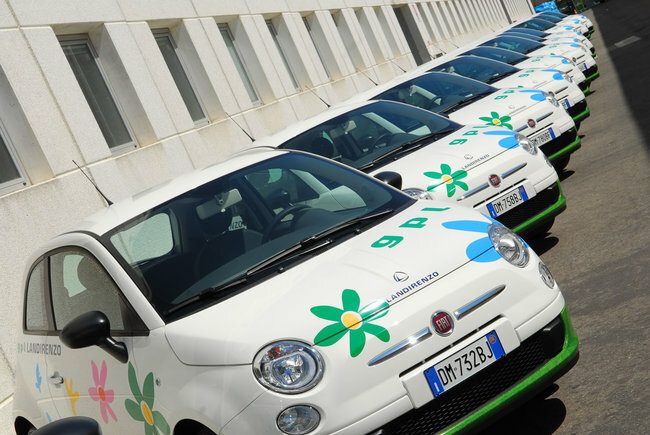 On the other hand Italian government is getting ready to present its incentive plan for electric and hybrid cars to become a reality from January 2013. This plans aims to boost sales of this kind of vehicles through discounts (subsidies) of $5.000€ from 2013 until 2015, and then $3.000€ for the next years. The discount could be only available for those cars with emissions under 50 g/km of CO2. For those with emissions between 50 and 95 g/km, the help would be of $1.200€. Italian government wants the electric cars to become more popular as their current prices are really high making their sales an irrelevant number, just 304 electric and 5.127 hybrid cars were sold in 2011. Without taking into account how Italian government will get the money for this, it is certainly a weird news if it is considered the position of Fiat, the only Italian car manufacturer. Good for the intentions of Italian authorities and bad for Fiat if this plan becomes a reality. But somehow the government is giving the reason to Fiat. If an industry needs public support to become popular is because there is still a long path to become profitable. Government aids can boost a sector but at the end it will be unsustainable if the producers do not gain money without the aid. It is clear that electric cars are a growing industry and is still in an introduction and development phase, and therefore their demand is still low. But it is clear also that is not the only solution for energy sources, and maybe investing in what already exists to make of it more efficient can be the key for sustainability without public helps, that even with them, the final price for clients would still be high. You have been very precise, that’s what I was talking about. I agree with you that a company should not depend by government aid, but I still don’t think is smart to help foreign industry in such a difficult period. Besides yesterday I didn’t read, that’s my fault, about the 1.200 euros incentive. 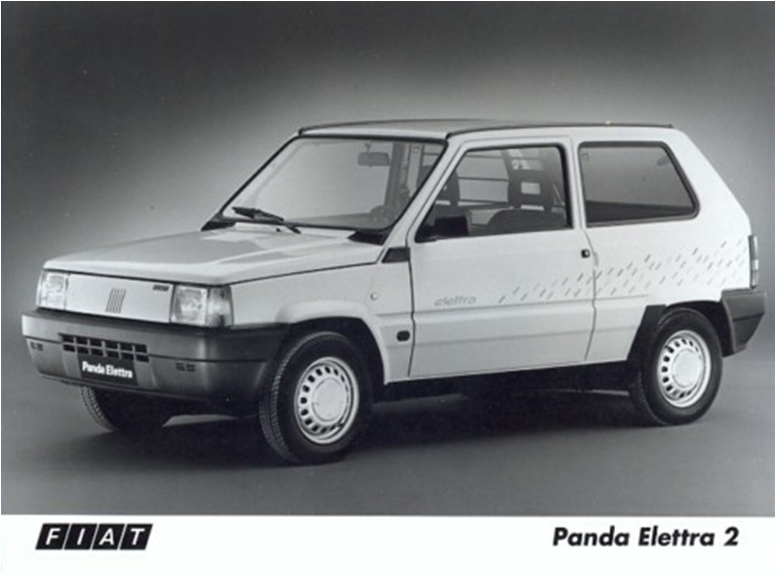 That would quite help Fiat, since is not that small if compared with the price of the car (it’s about 10% the price of a Panda). Well small cars is what Fiat guys do 🙂 so not too bad. I would add Mito and Y to your list. However I would not say “Fiats choice not to fulfill”, since Fiat chose its path long before the incentives. And I forgot to thank you for the LPG (I didn’t know how to say that in english before reading your article) and methane cars sales datas! No problem Dario. Thanks for your continous interest in my blog. Tomorrow I will write an interesting article. Keep checking!